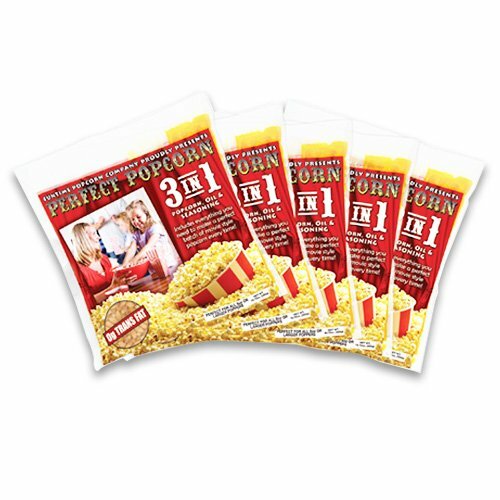 3-in-1 Perfect Popcorn Packs Contains Everything You Need to Make Perfect Popcorn: Kernels...Oil...and Seasoning. Just cut and pour! If you have any questions about this product by Funtime, contact us by completing and submitting the form below. If you are looking for a specif part number, please include it with your message.